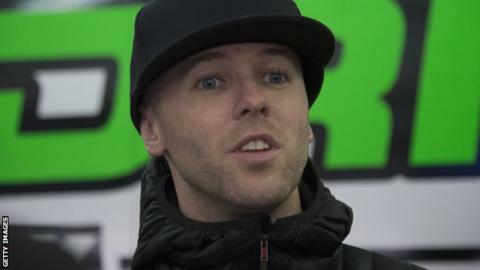 Northern Ireland riders Michael Laverty and Glenn Irwin secured third-place finishes in Sunday's British Superbike Championship round at Assen. Laverty made the podium in the opening Superbike race while coming in ninth in race two to leave the Tyco BMW rider fourth in the standings. Carrickfergus man Irwin was fifth in the Supersport sprint before clinching third spot in the feature race. Irwin lies fourth in the series, 133 points behind leader Luke Stapleford. Jordanstown's Andy Reid, who won in the previous round at Oulton Park, did not compete in the Netherlands with Portadown man Marshall Neill was 11th and 10th. Stapleford won both Supersport races while Josh Brookes was also a double winner in the Superbikes.